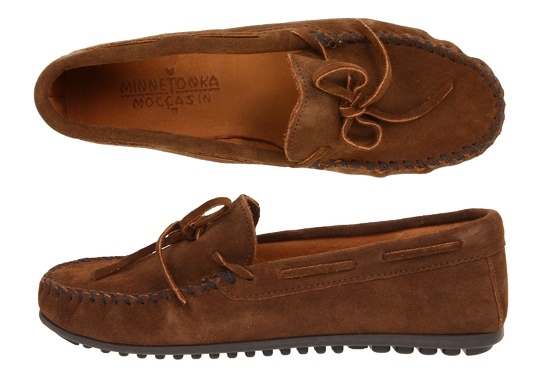 my parents gave me a pair of minnetonka moccasins two years ago for christmas, so believe me when i say they make an excellent gift. they’ll run you about $55 and will be at your house in less than 24 hours courtesy of zappos. it doesn’t get any easier (or better) than that. i deviated from the plan this morning. the plan was to mention the above tie as a nice holiday gift suggestion, but when i went to sid’s website and saw the new double monks, it was game over. now that the double monks are out of the way, we can get back on track. 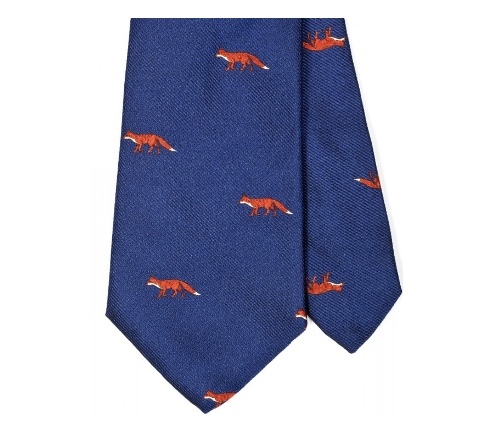 the next item on my christmas list is this fox tie from sid mashburn. why? because sid makes extremely nice silk ties and foxes are one of my favorite animals. 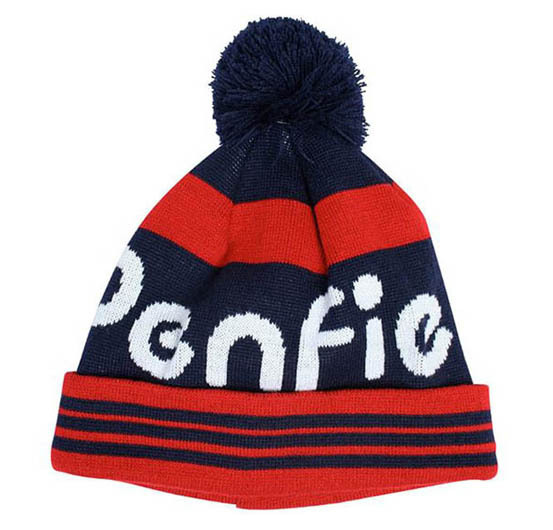 the green is currently sold out, but the navy one looks just as good. ties aren’t such bad gifts after all. 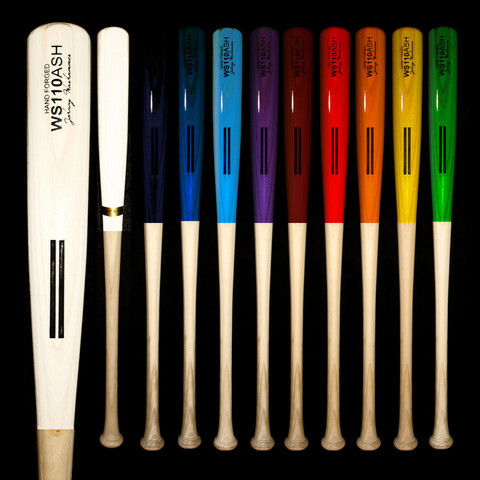 if you have any baseball obsessed individuals on your christmas list, give them one of these half dipped baseball bats from the warstic bat co. it’s the perfect amount of swagger for that friendly sandlot game this spring. they take 5-7 days to ship, so get your order in today if you want it here by next sunday. you’re probably thinking, “hey, i’m already man. why would i need a book on how to be one.” well, it never hurts to be reminded and who better to do it than the style guy glenn o’brien. 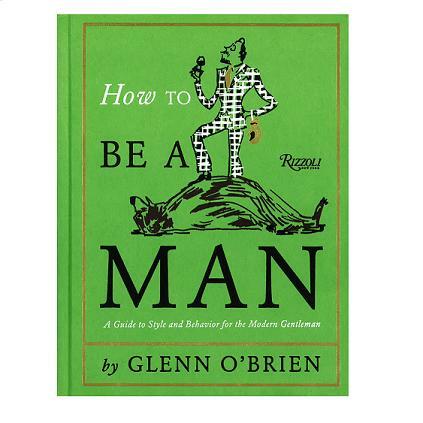 how to be a man is full of sartorial and etiquette advice that you can use in your daily life. it’s a great book to receive or give this holiday season.